Dilly Diner is Tulsa's favorite diner located in the Blue Dome Distrcit! 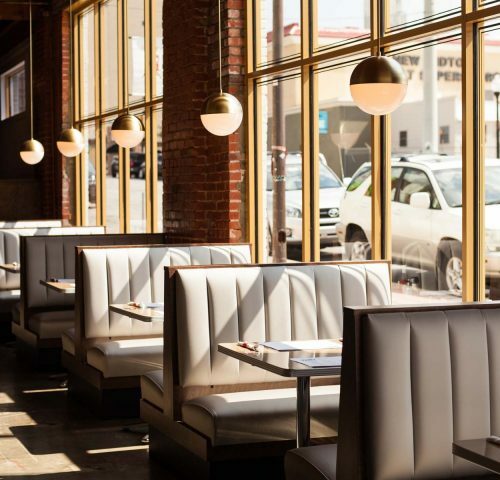 Tulsa's go-to for breakfast all day, and late night dining! 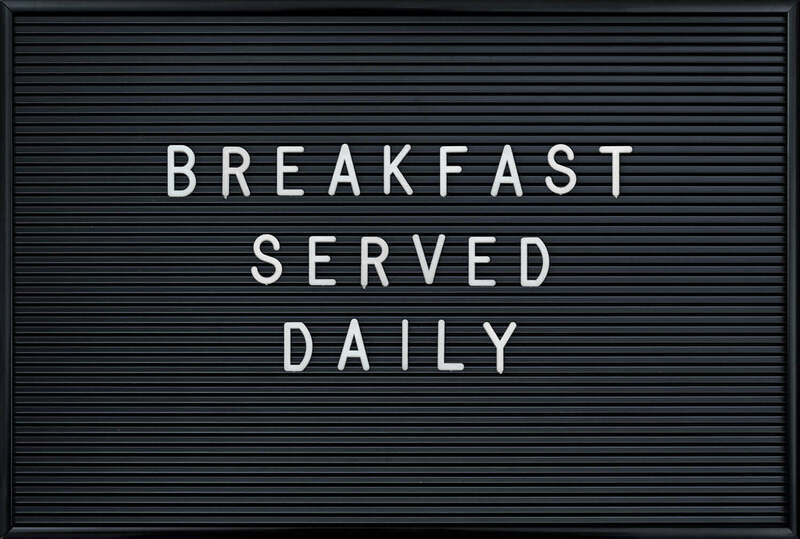 Serving up breakfast all day, housemade bread, pastries, pies & cakes, homemade soft serve, house cured meats, local produce and so much more! Open till 1am on weekends. 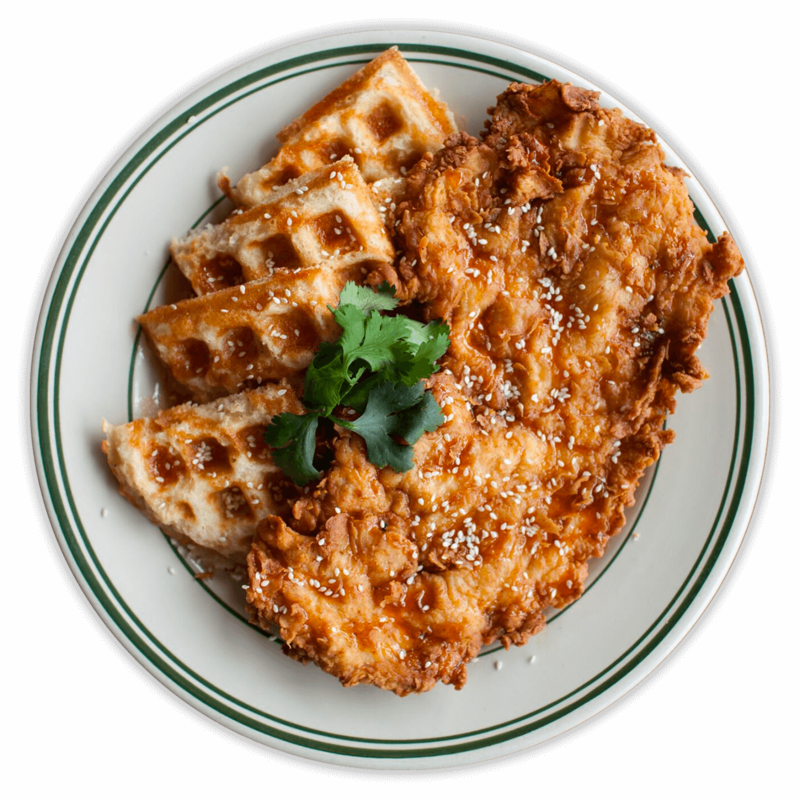 Come get some Chicken & Waffles! 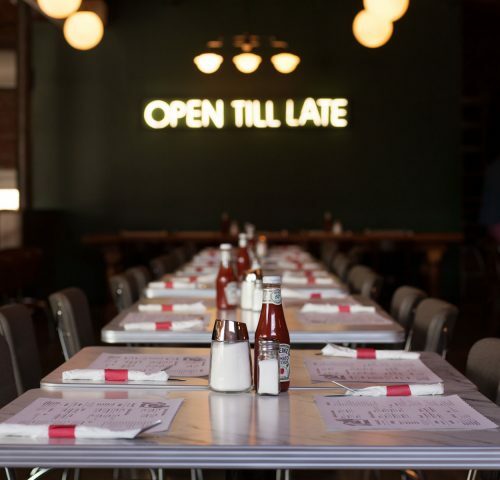 The Dilly Diner is available for large, semi private parties in our upstairs dining area. Whatever your next event is the Diner will be perfect for it! The Menu Full menu served all day! Online Ordering Now Available Through DoorDash! Dilly Diner is Tulsa's go-to for breakfast all day, lunch, and late night dining! Also serving Brunch on Saturday's and Sunday's with a full stocked bar. 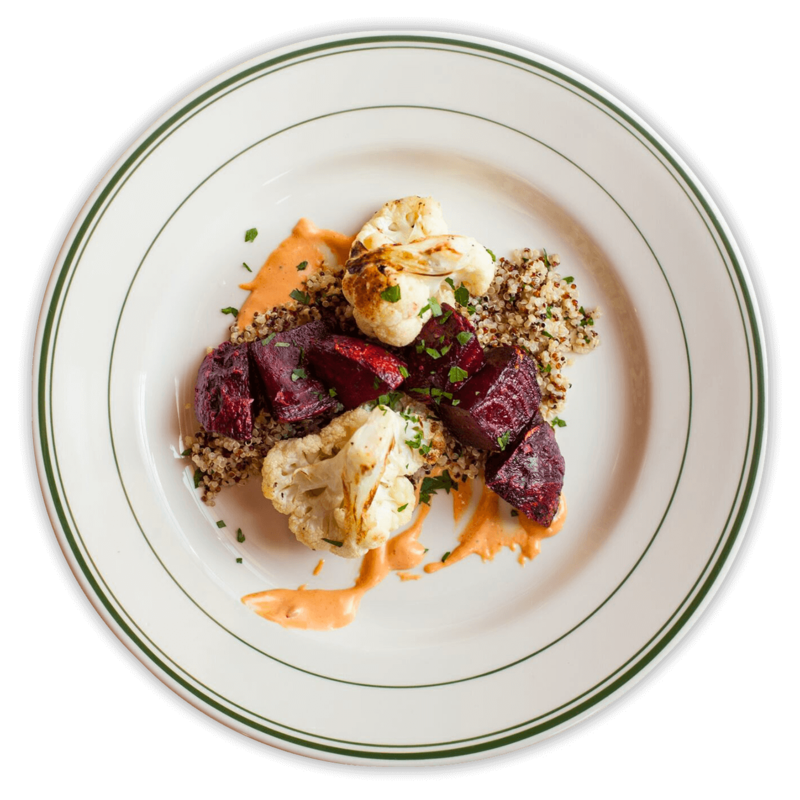 Freshness is what sets Dilly Diner apart from just another sandwich shop or diner. 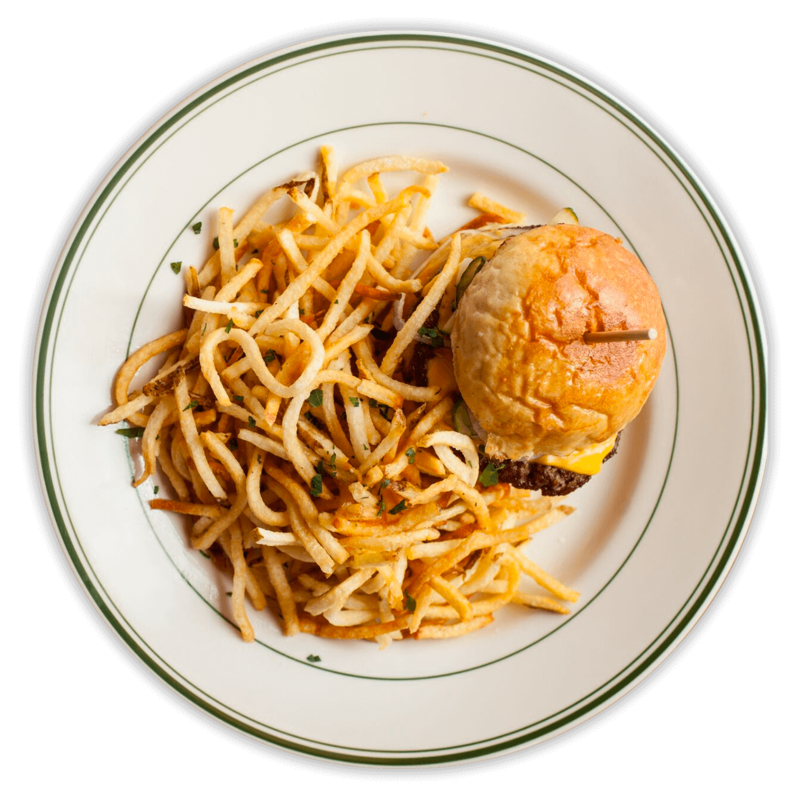 Earn loyalty rewards and exclusive offers for Dilly Diner with McNellie’s Passport!